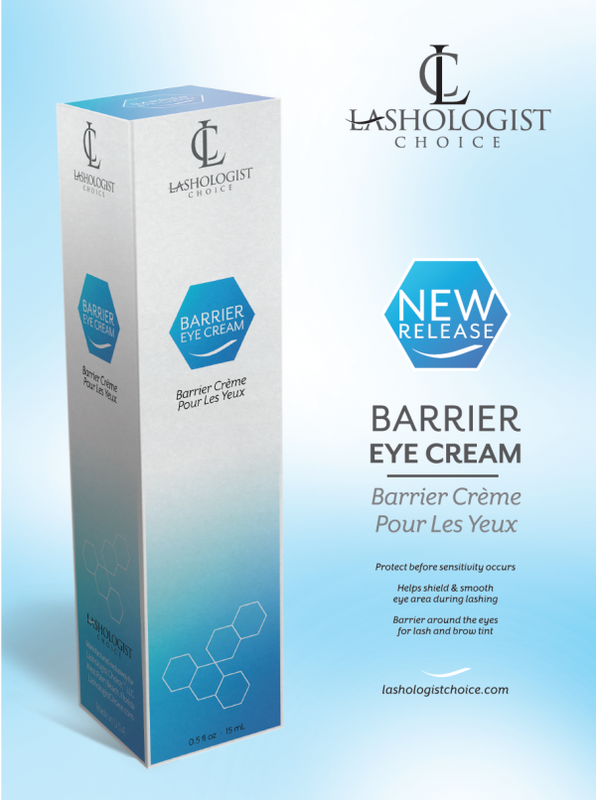 What is Lashologist Choice™ Barrier Cream? We want to give our clients a life-time in lashing, right? 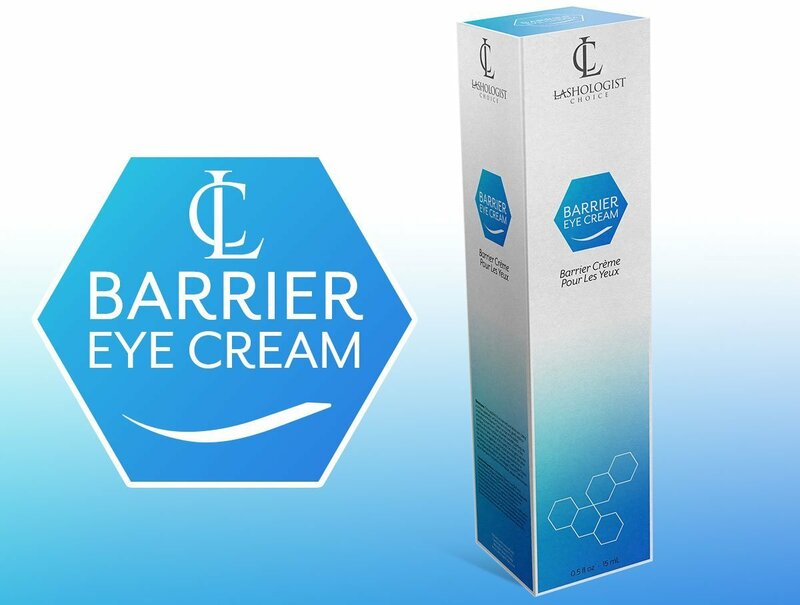 The Barrier Cream can help prevent such reactions before they even occur. It’s a unique eye cream that helps shield and sooth the skin from irritants, such as Eyelash Extensions adhesive. Created in an FDA-approved lab, the barrier cream uses only the finest ingredients to both calm the skin from irritation, inflammation and reactions, as well as prevent them from even occurring. 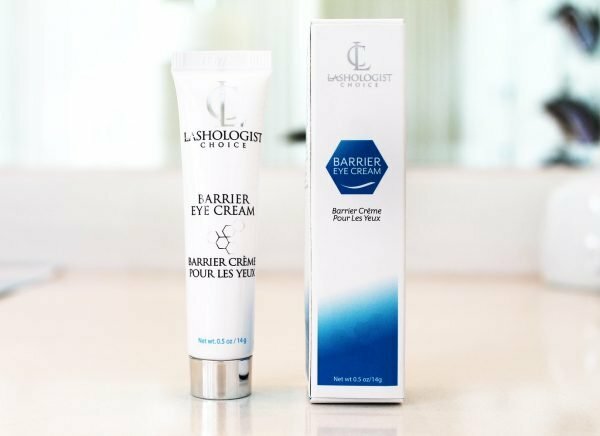 This amazing cream works by creating a protective barrier on the skin, thus not letting any fumes or other irritants settle on the skin. The Cream can retail in your salon for $ 64.97. 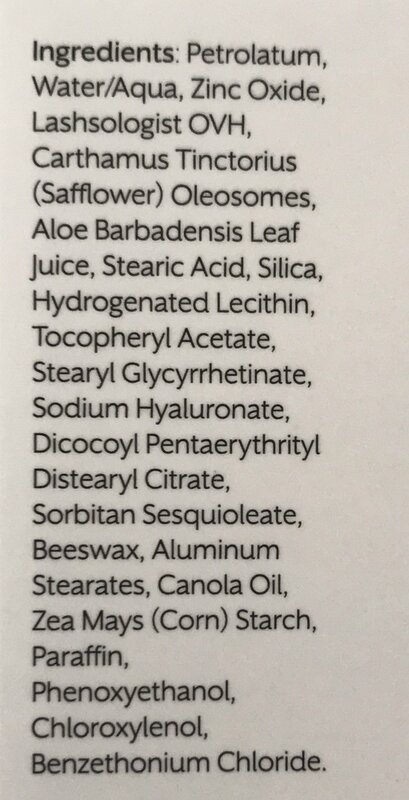 That is a 100% Markup.